This week I’ve decided to start a new spotlight series on various skilled nursing and rehabilitation centers in Cary and Raleigh. There are 26 such facilities within 25 miles of my law office. I’m in the process of visiting all of these centers and will be doing a brief write-up of each facility after my visit. 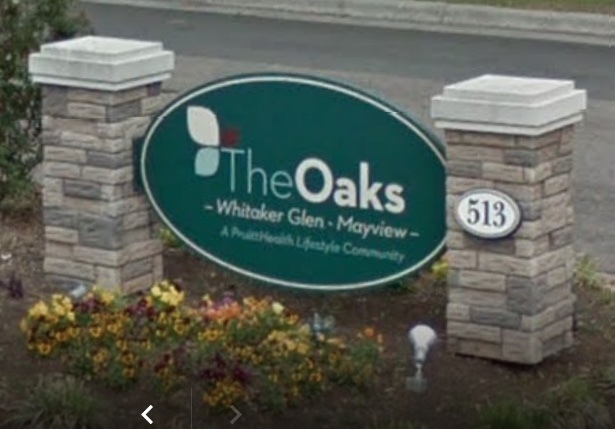 First up is The Oaks at Whitaker Glen – Mayview. Earlier this week I had the pleasure of meeting with Neykitha Applewhite, the admissions director at Mayview. She was kind enough to give me a tour of the facility and answer many of my questions about the services they provide and their amenities. Before I get to the questions I asked Neykitha, I’d like to point out that Mayview is a five-star rated facility on Medicare.gov, and is listed in U.S. News and World Report Best Nursing Homes for 2016-2017. I knew all this going in, which is one of the reasons I reached out to Neykitha to meet with her. What services do you provide to your residents? Do you provide any specialty services? Mayview places a special emphasis on cardiac patients and patients with renal failure and cancer. They are able to provide x-rays on site, as well as physical and occupational therapy. They also offer a memory care unit and have beds designated for Alzheimer’s patients. What does your typical patient look like? Their typical resident is between 70-90 years old. Many are undergoing rehabilitation from a cardiac event. What is the average length of stay for your residents? Patients that are undergoing rehabilitation typically stay for between 20-25 days on average. Long-term care patients typically stay between 2-5 years, but some do stay longer. How many beds do you have? How many are designated as Medicaid beds? They have 139 total beds. 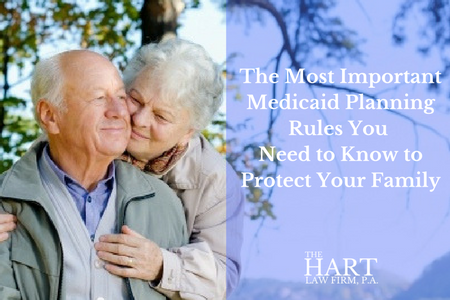 Of those, 51 are designated dual beds, meaning that they can take Medicaid patients or private pay patients. 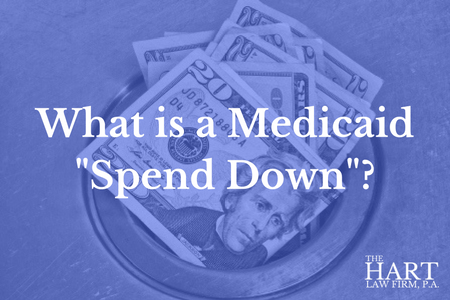 There is no discernible difference between the private pay rooms and the Medicaid rooms unless the resident wants or requires a private room. The private Medicaid rooms are a bit smaller. Overall, this was a great facility. The building is dated, but they have made efforts to renovate and improve certain areas. It is in a great location inside the belt line in Raleigh. The staff was extremely friendly and everyone seemed to like to stop and chat. Ms. Applewhite knew all the patients by name and would stop and talk to many of them during our tour, which was impressive. I would have no hesitation referring my clients to Mayview.